What the what! Samsung has, evidently, put in different camera sensors in both of its Galaxy Note 4 variants. Remember, this year’s top phablet was fitted in with Qualcomm Snapdragon 805 SoC and another Exynos Octa 7. The former is the model largely available in the USA, however, Europe, Asia, and Latin American regions get the Exynos powered Samsung Galaxy Note 4. 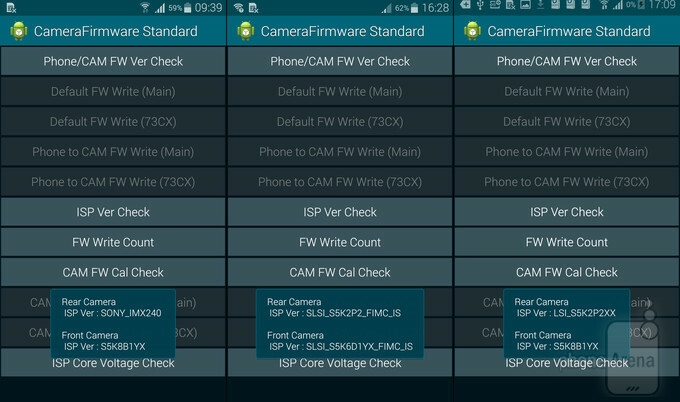 We had earlier noted that Samsung has apparently abandoned its ISOCELL camera technology as it appeared that it used Sony’s top-notch IMX240 in its phablet smartphone. Korean tech giant had earlier got some amazing reviews for its ISOCELL sensor based on its performance in Samsung Galaxy S5. Seems like Sammy hasn’t completely abandoned its in-house camera technology, but has used both the Sony and its own sensors in different variants of Galaxy Note 4. Samsung has used different camera components in Samsung Galaxy Note 4 Exynos and Snapdragon models. The discovery was made by the folks at Phone Arena who ran a system code (*#34971539#) to access hidden Samsung Android menu for technical details. While the Snapdragon 805 powered Note 4 displayed Sony IMX240, the Exynos sibling showed something else; SLSI_S5K2P2_FIMC_IS to be precise. This string definitely looks illegible at first but matching it with the similar results on Samsung Galaxy S5, it was found that it indeed was Samsung’s own in-house made ISOCELL camera sensor. It is unclear why Samsung would try out different camera components in a device as it may cause differing results on the device. While both these sensors are top-end and give optimum results, there’d definitely be some different highlights and lowlights for each of them. 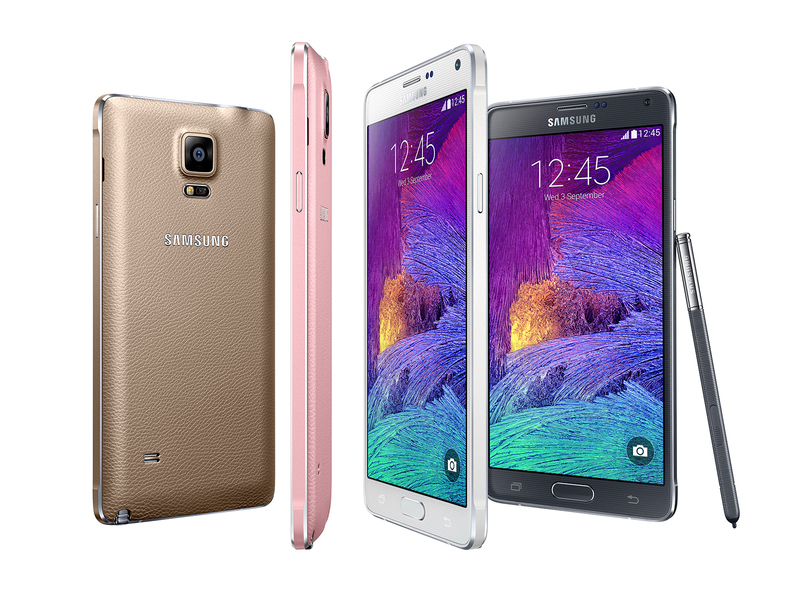 Would you like to opt for some specific Samsung Galaxy Note 4 model based on differing camera components?